Save Your Data! App Updates are Coming. 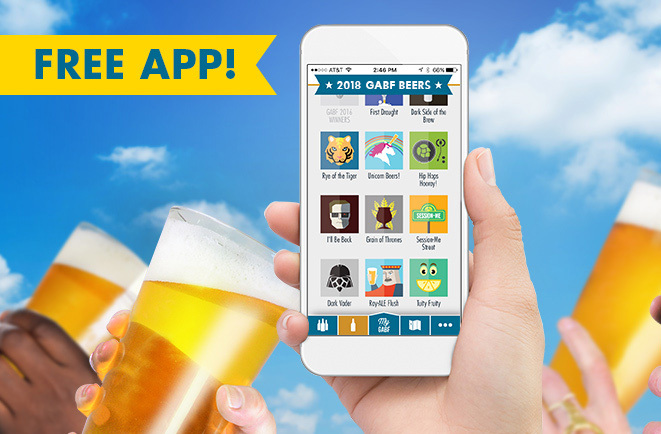 If you rated brews and breweries during the 2017 event, they’re saved in the current My GABF app. However, in a few days your 2017 tasting notes will be going away so you’re going to need to back it up, back it up, back it waaaaay up!